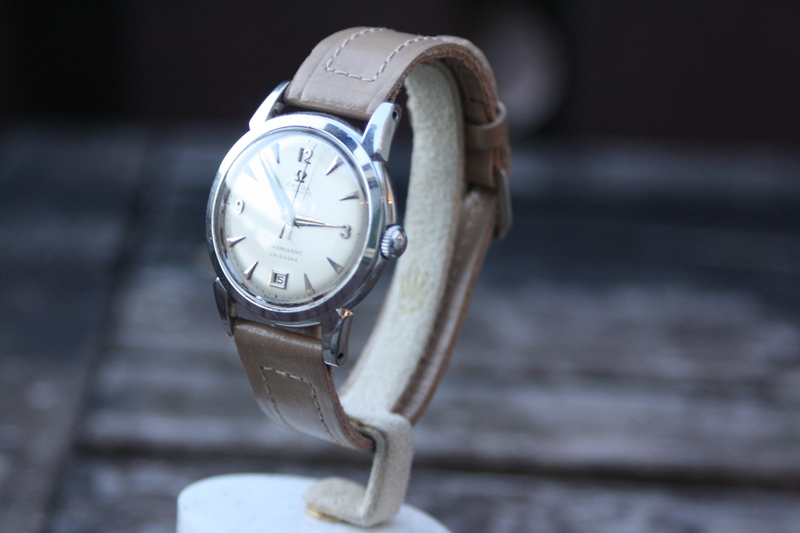 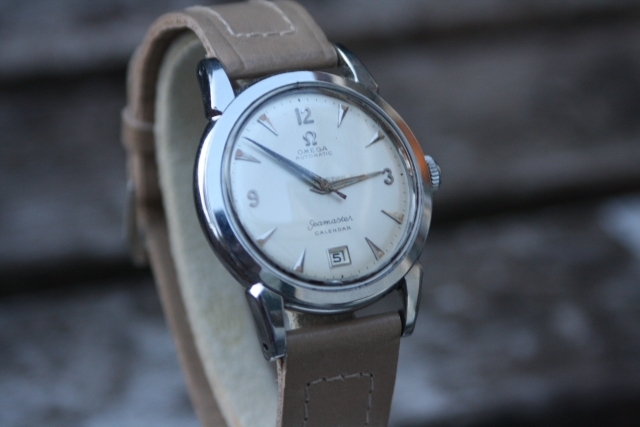 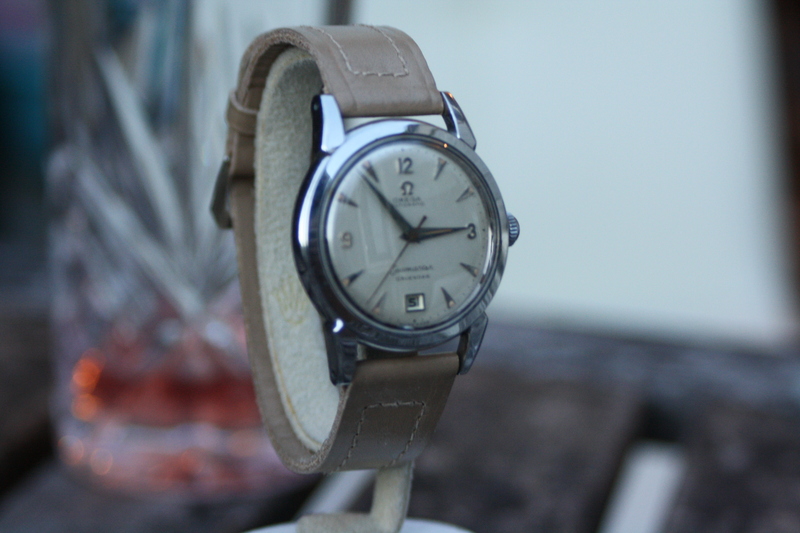 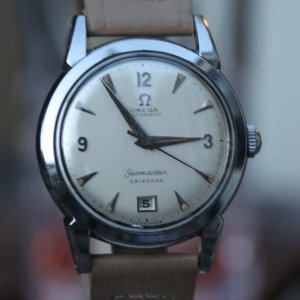 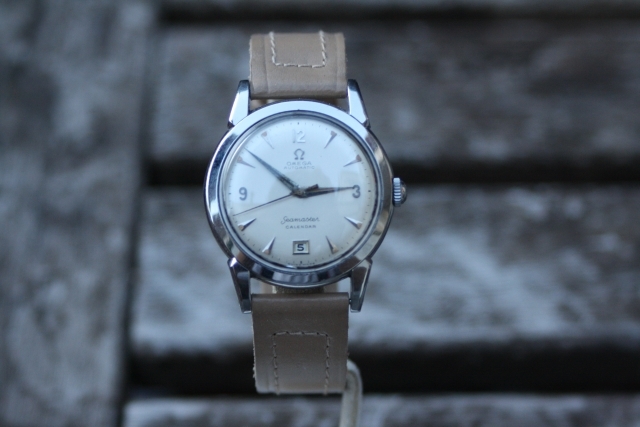 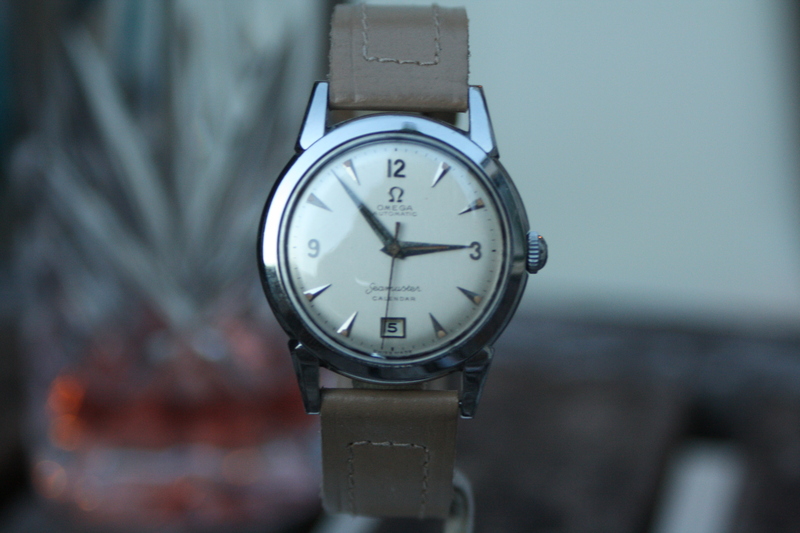 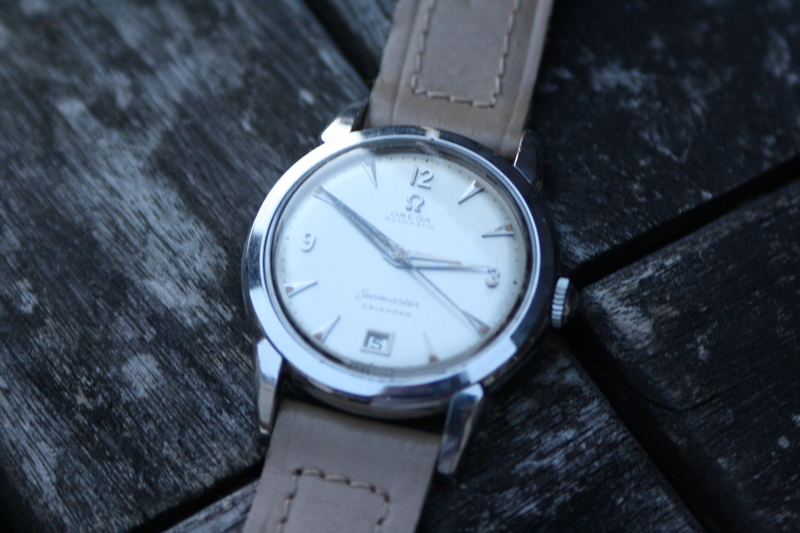 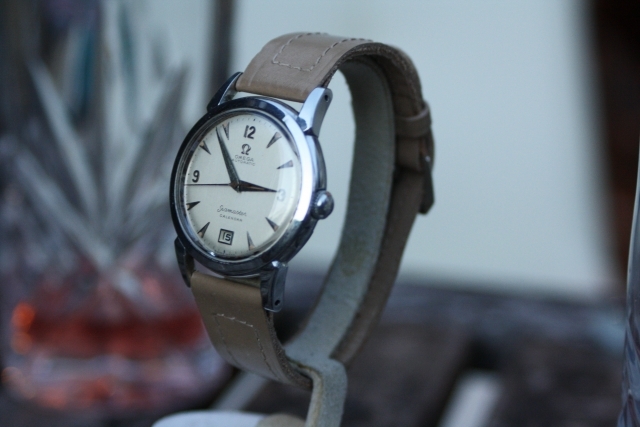 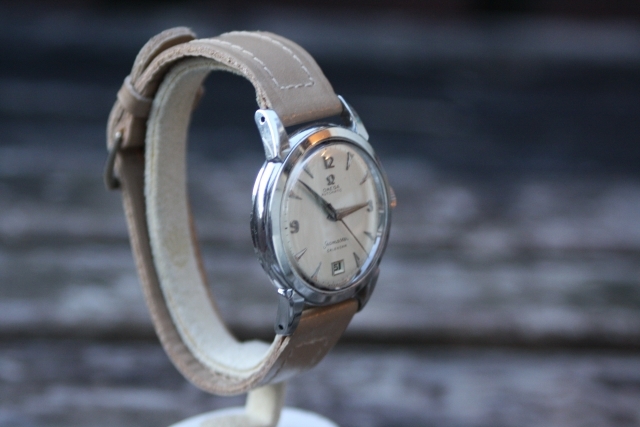 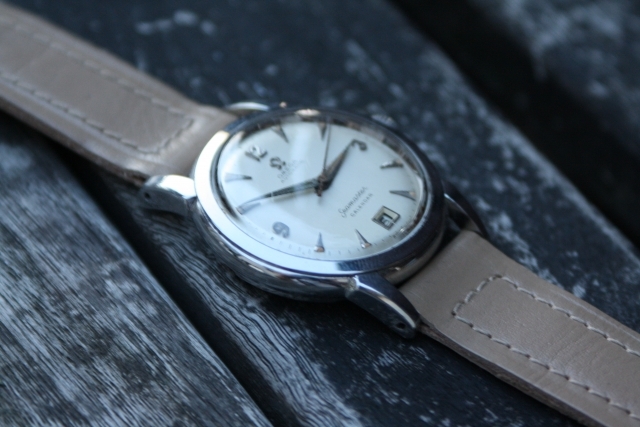 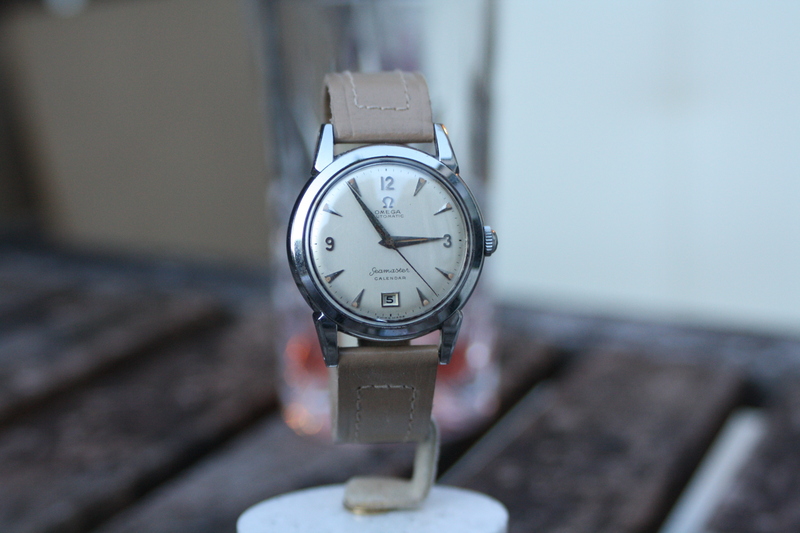 Early Seamaster in full original condition. 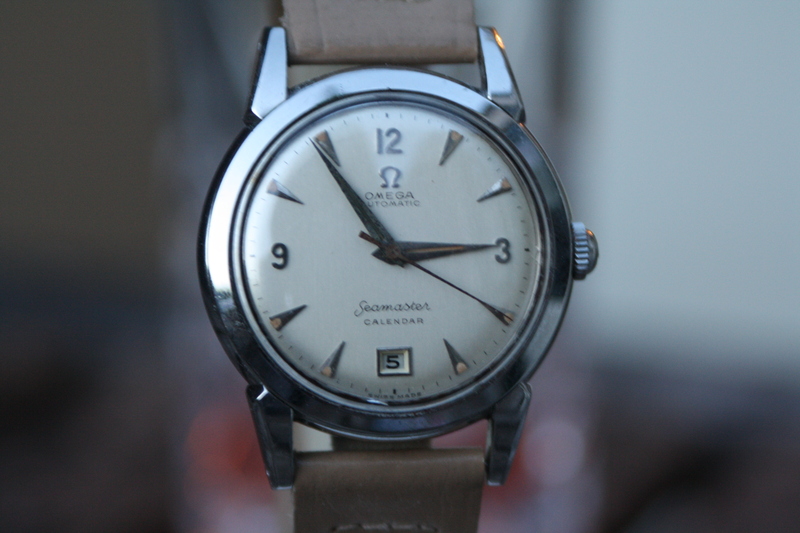 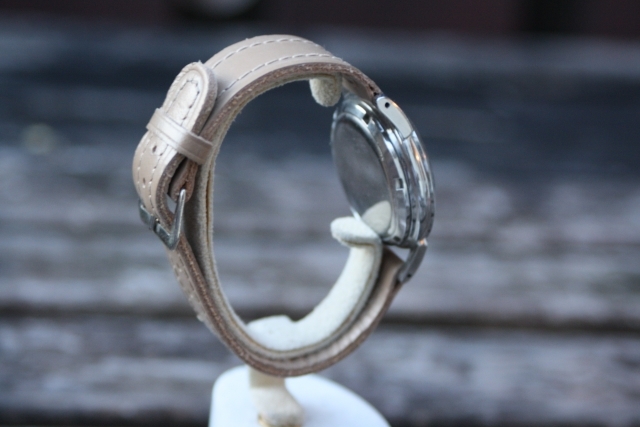 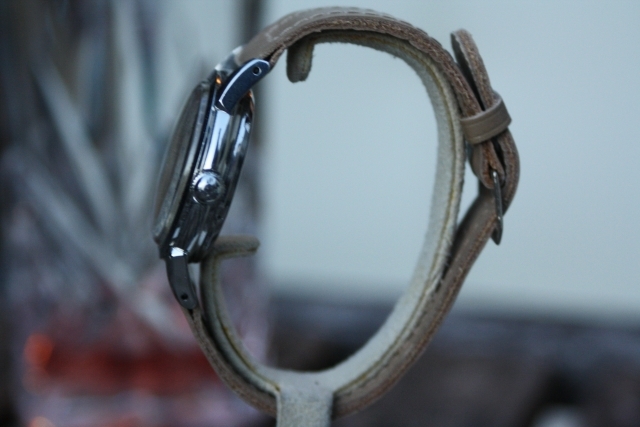 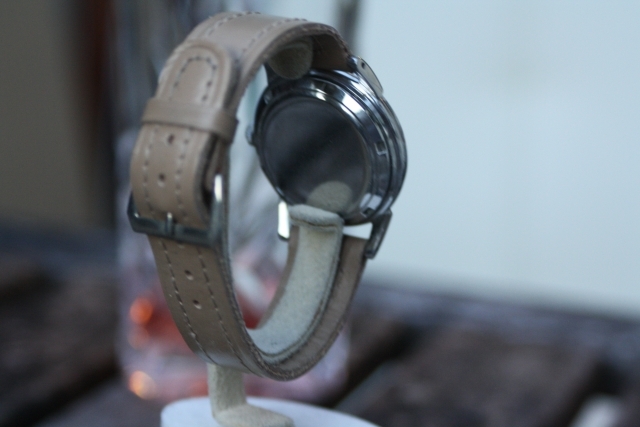 The original Radium dial and hands show a nice patina and the overall condition of the watch is good. This Omega watch is running smooth and keeping time perfectly, the service history is unknown to us, the crystal of the watch has some scratches, the dial condition is perfect.